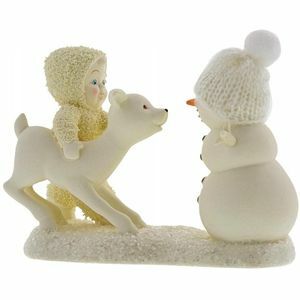 Loveable and ever popular Snowbabies collection was inspired by the antics of children and the artists own childhood experiences. 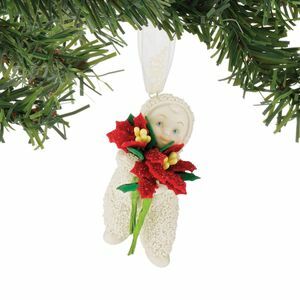 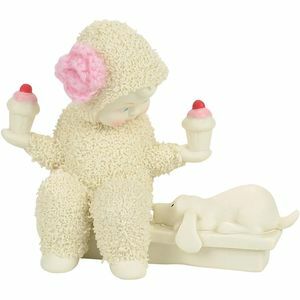 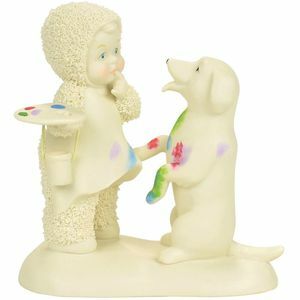 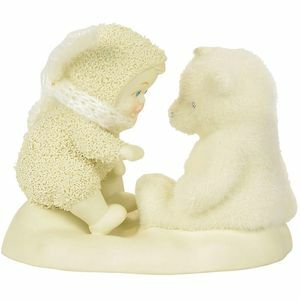 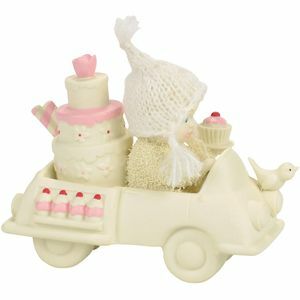 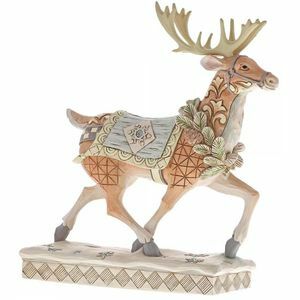 These delightful seasonal figurines celebrate many universal themes, such as the joys of Christmas, nature, animals, music, family and friendship. 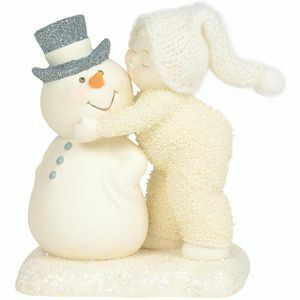 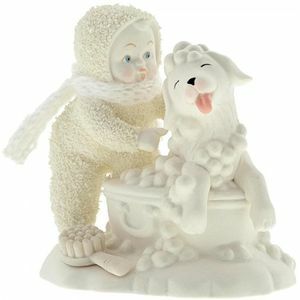 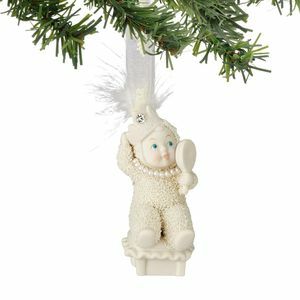 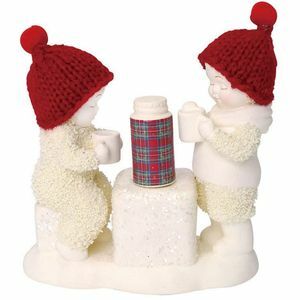 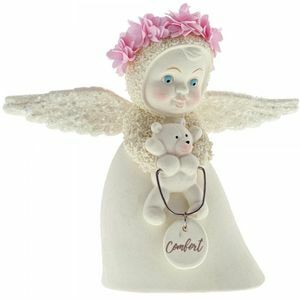 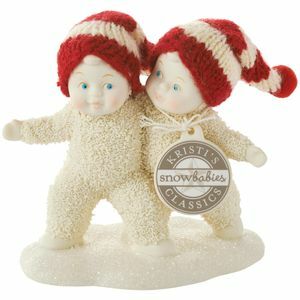 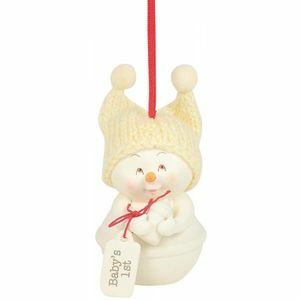 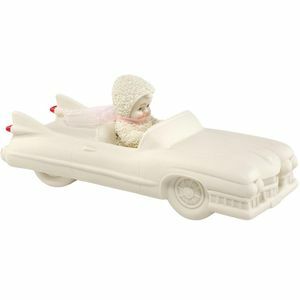 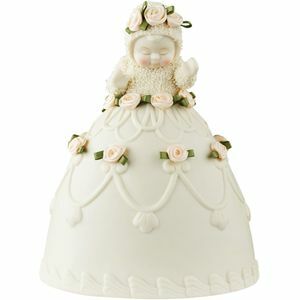 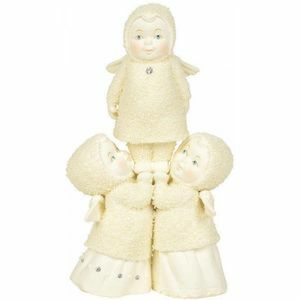 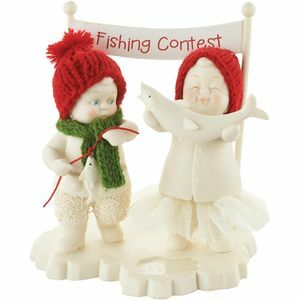 You can sense the magic and laughter in every snowfall with each little Snowbabies figurine. 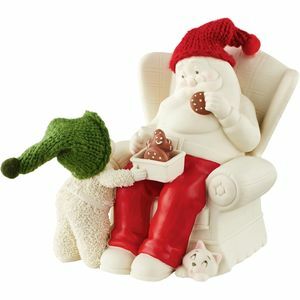 All designed by Artist Kristi Jensen Pierro.